A summer camp like no other in South Florida! Gravity’s camp program is all about learning! We offer a comprehensive approach to the learning needs of your child. 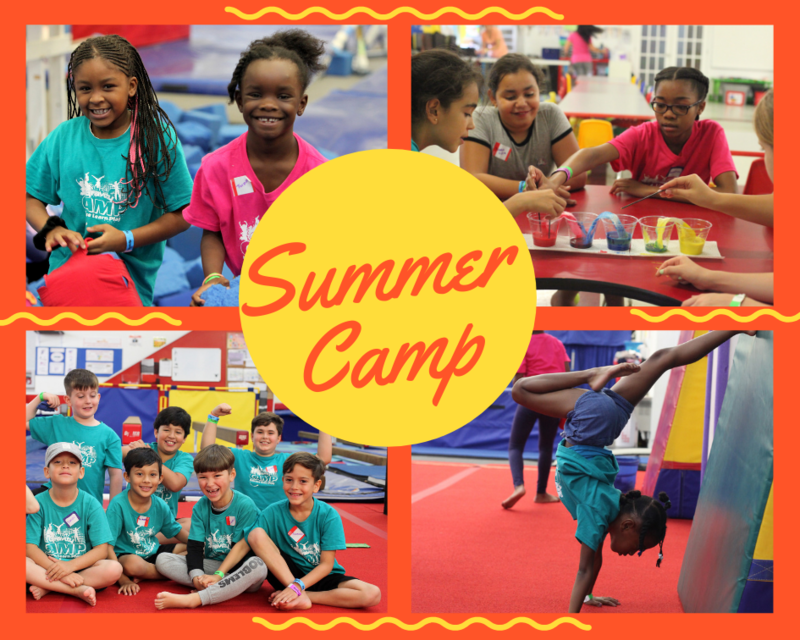 Camp activities include gymnastics, art lessons, science experiments, fitness games, Spanish vocabulary, ninja sport, magic skills and more! 10 weeks of non-stop fun!